At the end of this year, I will be moving to a home office. I will have a small cash-based practice that includes acupuncture, deep tissue massage, chiropractic care, and physical agents. A receipt for your services will be available for you to submit to your insurance. 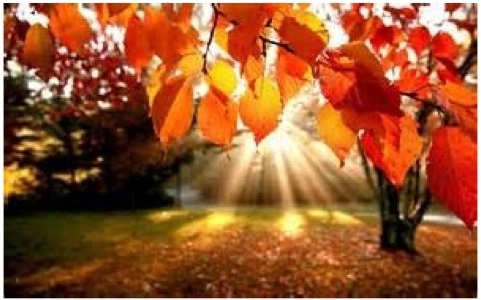 I will see patients on Tuesday, Thursday and Saturday mornings from 8am-2pm. I realize that many of you will not be able to stay in my practice because of my decision to stop participating with your insurance plans and because of my limited availability. I will miss you. It has been the privilege of my lifetime to care for you and your families. This marks my 36th year of private practice. 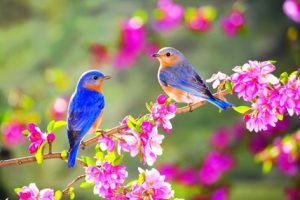 I plan to write and teach about what I have learned in the process of caring for your health issues. Dr. Robert Andel of Smart Pain Solutions will be establishing his practice in my current space. 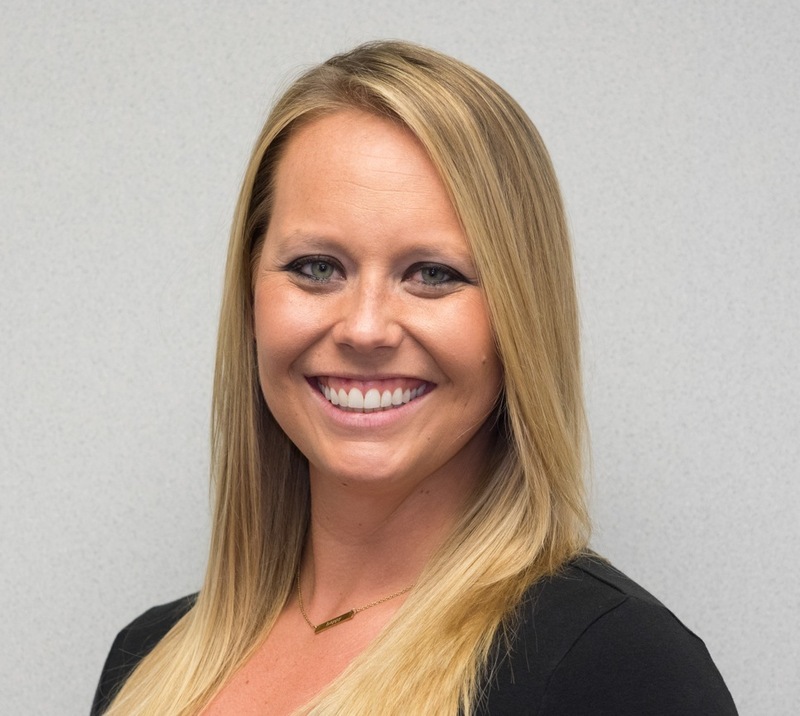 Dr. Amanda Peiffer will continue to see her patients and will continue to participate in your insurance plans. 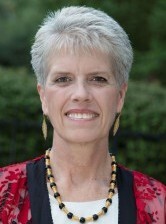 Sallie Spence will continue to see her massage clients. We are finalizing the details of this transition. We will keep you updated. 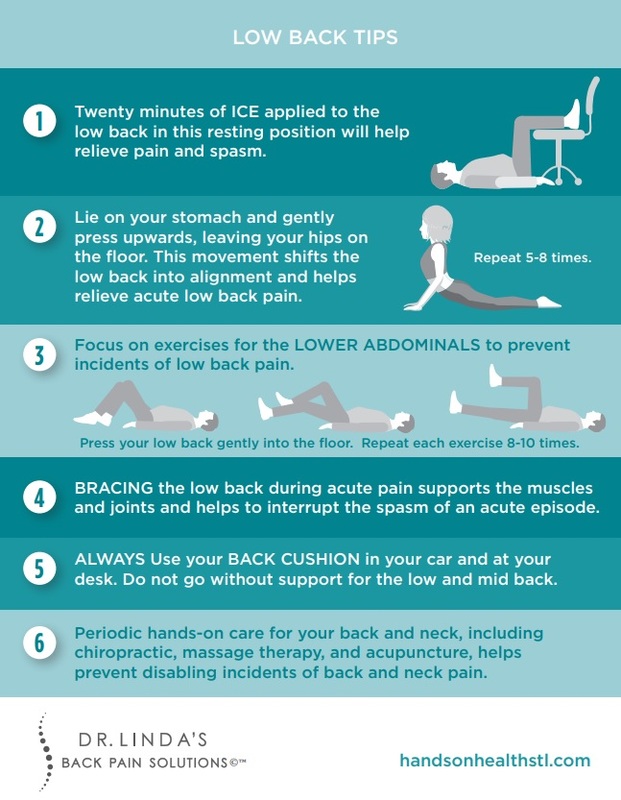 Top Tips for managing your back and neck pain. Dr. Smith has been managing back and neck pain for 36 years. The tips and strategies that follow are carefully designed to help you have a healthy, pain-free back and neck. 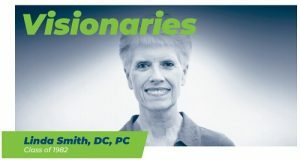 Dr. Smith is honored as one of eight outstanding alumni of Logan University for her work to support the chiropractic profession and to bring chiropractic care to the under-served populations. Click the link below to view the pdf of the article. 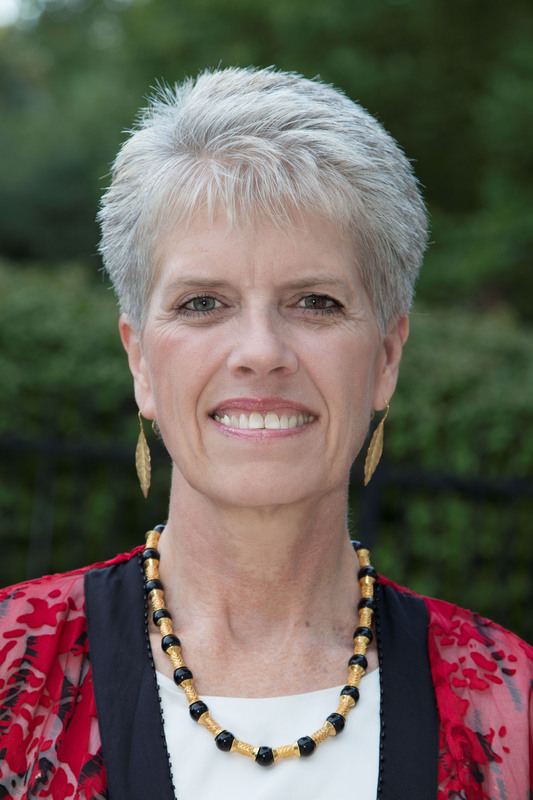 from Linda Wheatland Smith, D.C.
Dr. Amanda Peiffer, chiropractor, has joined Hands on Health. Dr. Peiffer received her Doctorate in Chiropractic and Master’s degree in Sports Science and Rehabilitation from Logan University. She is a graduate of the University of Missouri where she threw the hammer for the division one track team and played club volleyball. Dr. Peiffer has training from the Biofreeze Human Performance Center at Logan, a clinic specializing in sport specific injuries and rehabilitation. 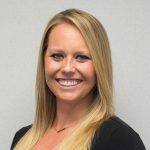 She completed rotations treating athletes at Mizzou, Lindenwood University, SIU Edwardsville, and Missouri Baptist. Dr. Peiffer is an Internationally Certified Chiropractic Sports Physician (ICCSP). She educates her patients on the importance of nutrition and living a healthy lifestyle. Dr. Peiffer sees patients on Monday, Wednesday, and Friday. She is a provider for Blue Cross/Blue Shield, Aetna/Coventry, United Health Care and Medicare. Call 314-721-5390 to schedule your appointment with Dr. Peiffer. Did you recently sprain your ankle and now suffer heel and ankle pain? Does your heel and ankle hurt to run or walk long distances? The back of the foot and heel becomes painful and tight, making walking difficult and running very difficult. 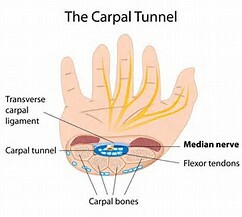 You may experience pain in the back of the heel, off to the side of the tendon, or in the calf. The support of your shoes plays a crucial role in this common injury. Hands on care including acupuncture, ultrasound, massage, and dry needling can be very effective in helping the tendon heal and regain normal function. Small gel pads placed under both heels can raise the heel and allow the tendon to rest. Ice for 20 minutes each day will decrease the inflammation and pain. Gentle stretching of the heel and lower leg is very helpful. We are experts in the biomechanics of the lower leg. We have gentle, safe, and effective treatment methods to help you regain your function and mobility. Call us at 314-721-5390 to set up your appointment. Does it hurt to lift your arm above your shoulder? Does your shoulder hurt to reach behind you? The muscle of the rotator cuff are designed to stabilize the shoulder and assist through ranges of motion. When repeated movements are completed with improper biomechanics or excessive repetition these muscles and tendons can become irritated. When occupations and activities that require overhead movement are repeated excessively the rotator cuff muscles and tendons can become inflamed, frayed and painful. 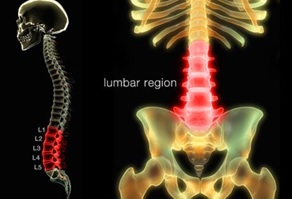 This injury usually occurs over time with a gradual onset of pain and limited mobility. One will typically notice pain in the front and side of the shoulder joint with movement of raising the arm out to the side, behind, or in front of the body. Posture plays a huge role in maintaing a healthy shoulder. Avoid having your shoulders round forward. If you sit at a desk for multiple hours a day, it is important to take breaks periodically to stretch the muscles of your neck, shoulders and upper back. It is important to stabilize the muscles around the shoulder and avoid weight training that throws the muscles out of balance. 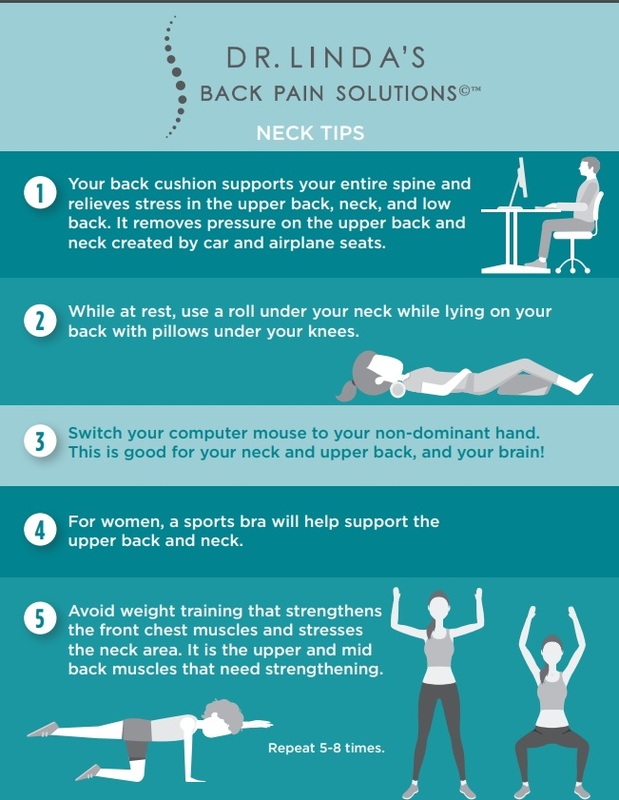 Support of the low back at your desk will also protect your shoulders by improving your posture. Hands on care including ultrasound, chiropractic adjustments, electric stim, massage, acupuncture, and rehab exercises are very helpful and to allow you to return to full function and activity. 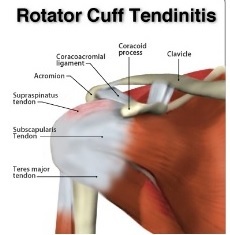 We are experts at diagnosing and managing shoulder injuries including rotator cuff damage and tendinitis. Dr. Smith is a provider for Blue Cross/Blue Shield, United Health Care, Aetna/Coventry and Medicare. Dr. Peiffer is a provider for Blue Cross/Blue Shield, United Health Care, Aetna/Coventry and Medicare. We integrate chiropractic, massage therapy, physical therapy, and acupuncture into our treatment programs depending on your condition. Please plan on each visit taking approximately 45 minutes. Managing our bodies is an ongoing challenge. Helping you manage your body is a privilege that we take to heart at Hands on Health.